Last year we had an awesome week in Dorset – it was so good, in fact, that I still had serious holiday blues 51 weeks later. When a relative invited us to a wedding near Plymouth this year it only seemed right to tie in a weeks holiday. 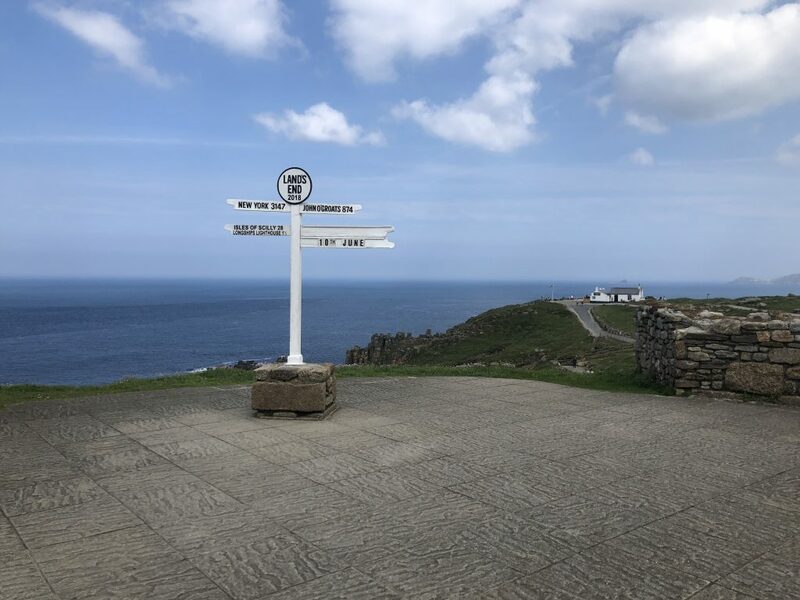 Cornwall used to be a family favourite growing up – I have some lovely memories of various places, including running full-pelt into a glass door at Goonhilly age 9. Cringe. 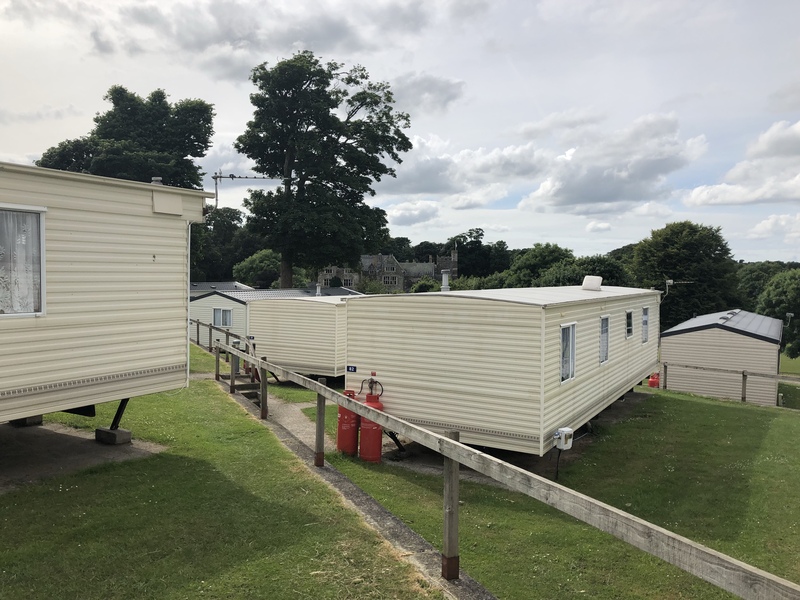 We were staying out of season and didn’t want to spend a huge amount on accommodation – static caravans are the cheapest option in most places and we needed somewhere that was dog friendly. 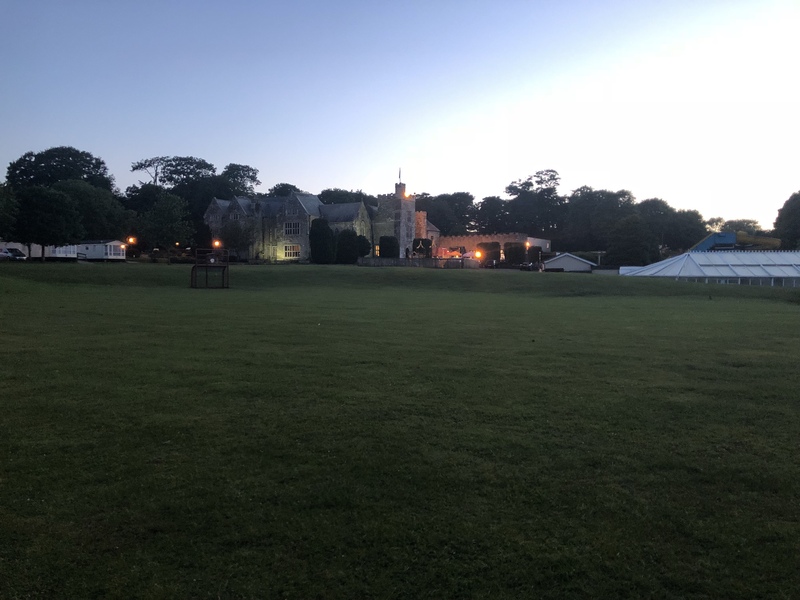 We decided on Trelawne Manor Holiday Park, near Looe – it was a forty minute drive from the wedding venue and it had a swimming pool, entertainment venue and it didn’t disappoint. 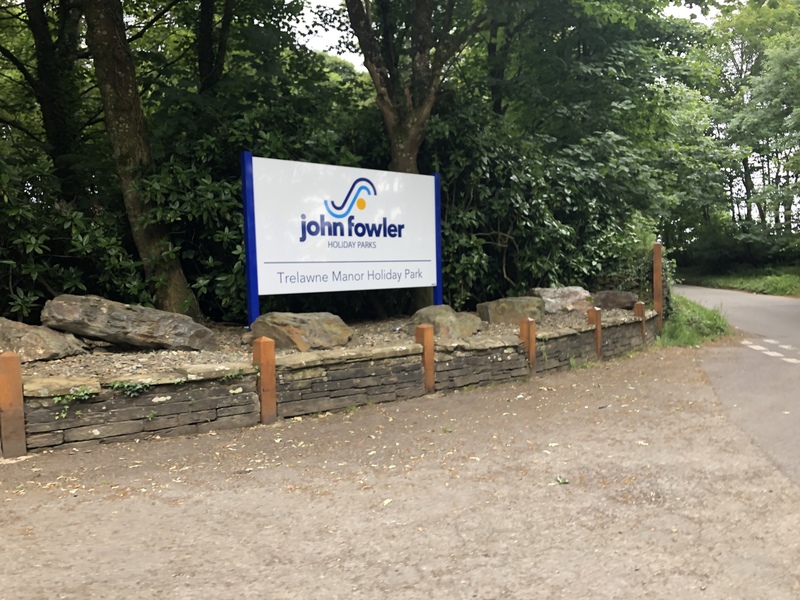 Operated by John Fowler Holidays it’s the perfect place for families and just about anyone. 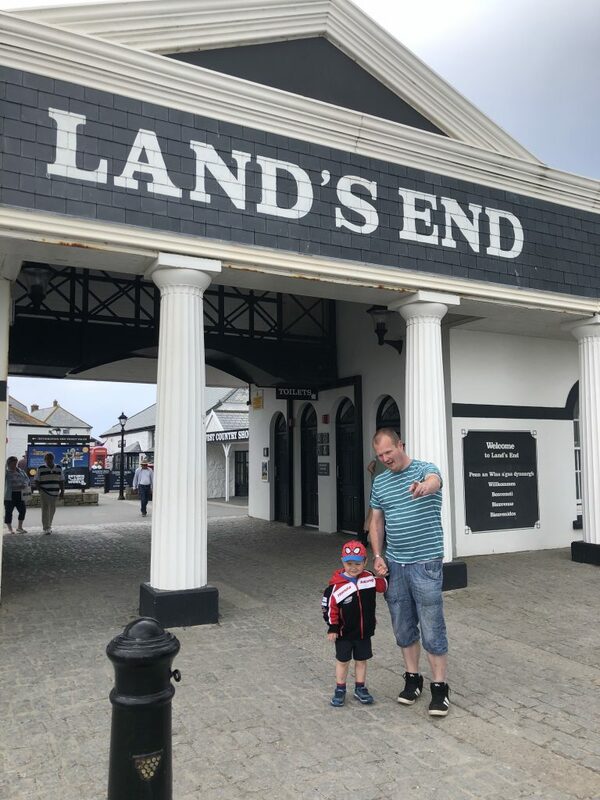 The prices are really reasonable and everything is included – we did pay £40 to take the dog and we took our own towels; however the entertainment and facilities were included. We paid just over £300 for seven nights in June 2018 for a two bedroom pet-friendly caravan. I was worried about the cleanliness – it was dated yet absolutely immaculate and suited us perfectly. The park is in the grounds of an old manor house, it’s off the main road and the location is nice and quiet. There is a swimming pool(indoor and outdoor with sun terrace), an on-site shop, Chef’s Corner for food and takeaway and a fishing lake. 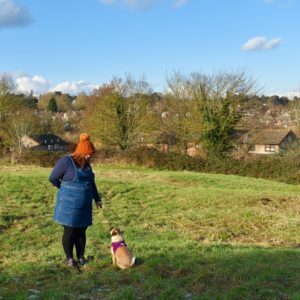 We found it especially nice for the dog – lots of paths to walk and stretch her legs. The food on-site at Chef’s Corner was surprisingly reasonable and nice – there was lots to choose from and aside from the usual pizza and chips there were healthy options plus something for vegetarians, vegans and anyone following a gluten-free diet. John Fowler Holidays Entertainment team are known as ‘The Stripey Coats‘ and are fabulous – every single night bar one we ventured into ‘Squires’, the entertainment venue and enjoyed the kids club with Freddy The Fox, Eyes Down Bingo(we won £150!) and the various quizzes and shows that went on every evening. The Stripeys at Trelawne were friendly and amazing with the children – considering it was out of season when we visited there was plenty going on. The day we arrived we were greeted at kids club by Stripey James who welcomed us and high-fived the little man. I can’t praise the Stripey’s enough – they were awesome. 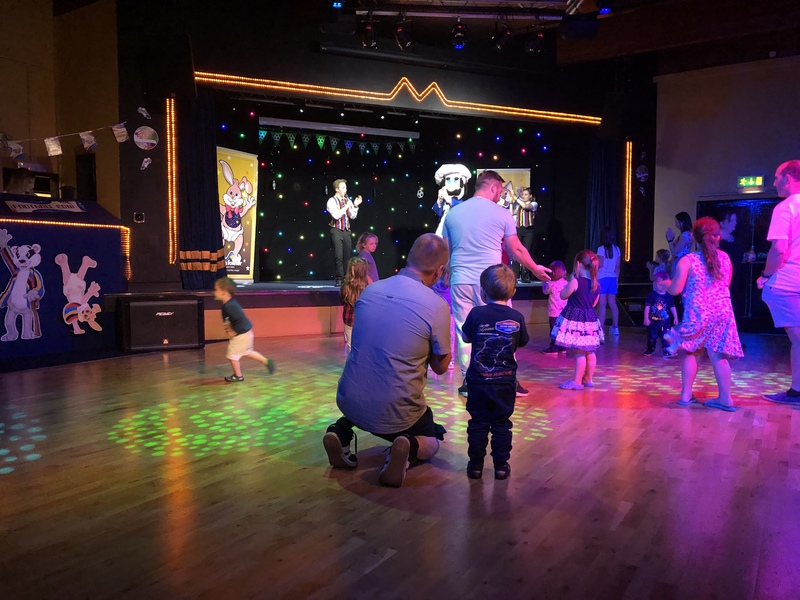 We’ve stayed at other resorts and found the entertainment, well, rubbish – I don’t have any negatives about the entertainment team at Trelawne; they were fantastic with the kids and adults. Even down to doing colouring with the children while the bingo was on – it gave us a ten minute breather and chance to know the boy wasn’t bored! Of course there were party dances – we loved Tarzan and Jane, Soco Batche Vira and Chu-chu-ah. Everyone got involved and it was such good fun. I even joined in with a quiz! After arriving on the Saturday we decided to drive the hour or so to Lands End; the weather was gorgeous and the hubs wanted to see what was there. Well… not a lot is the answer. It’s quite expensive to park and the attractions are pricey too – you can’t even stand next to the legendary signpost without paying for it. The views however are stunning and there are lots of walks. It’s one of those places you should see to tick off the list but it’s expensive for what it is. Deflated we headed to Penzance – hubs decided he wanted to find a pasty for lunch and I wanted to visit the well known Buccaneer Shell Shop. We had a little wander around and struggled to find somewhere we could sit in to eat lunch and take the dog. We found a lovely cafe on the front called Fat Fish(or Beachers, it oddly had two names) that were really dog friendly and the food was yummy. Parking wasn’t too expensive and there was plenty of it, too. 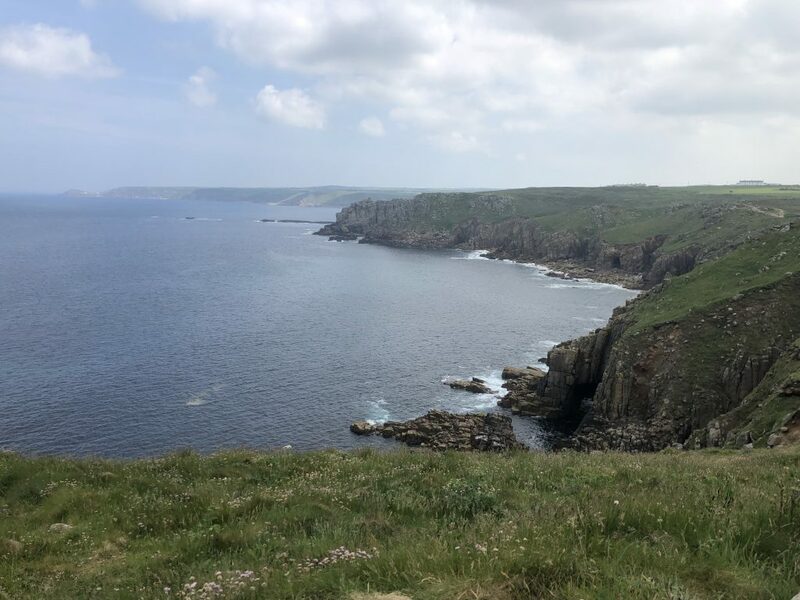 We had another day to fill before the wedding on Tuesday and so we spent a gorgeous day in Fowey – so gorgeous it deserves a blog post of it’s very own…. read on for Part Two – Fowey….